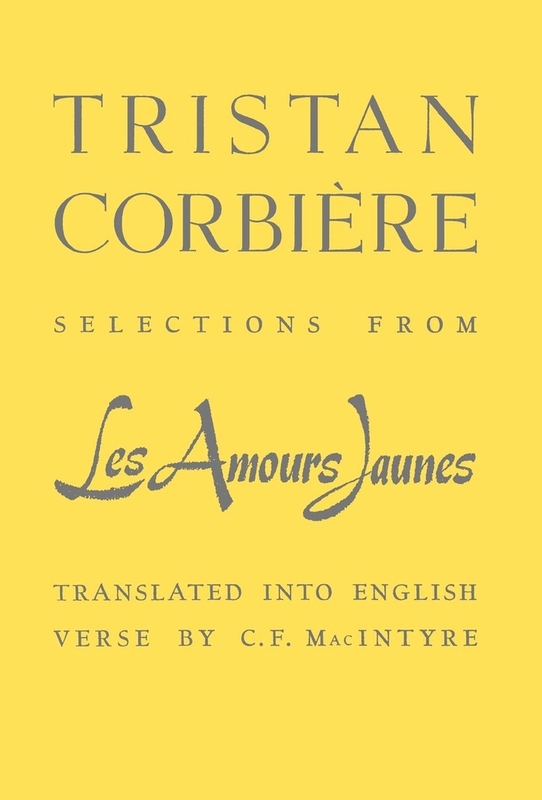 Les Amours Jaunes is the only book of poetry of "poet maudit" Tristan Corbiere, first published in 1873 in Glady brothers publishers in Paris, including almost all of his poetry. Of 101 poems of sizes and very diverse forms, it is published at the author two years before the death of the poet at the age of 29, and goes completely unnoticed at the time. Les Amours Jaunes (Selections From) is a pre-1923 historical reproduction that was curated for quality. Quality assurance was conducted on each of these books in an attempt to remove books with imperfections introduced by the digitization process. Though we have made best efforts - the books may have occasional errors that do not impede the reading experience. We believe this work is culturally important and have elected to bring the book back into print as part of our continuing commitment to the preservation of printed works worldwide. This text refers to the Bibliobazaar edition. Tristan Corbiere (1845-1875), was born in Coat-Congar, Ploujean, in northwest France. The young poet's only book, Les Amours jaunes, was largely ignored until the Symbolist poet Paul Verlaine wrote about him a decade after his untimely death. 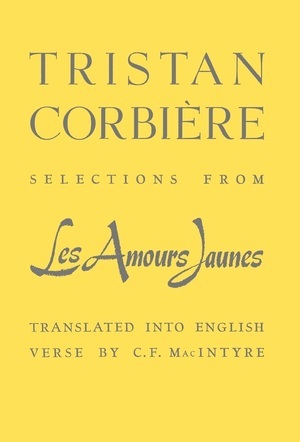 Marked by his use of irony and a distinctive local idiom, Corbiere's work is a cornerstone of modern French poetry, and has been influential to English and American modernists such as Pound and Eliot.